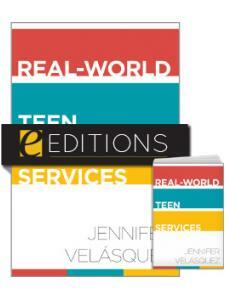 Jennifer Velásquez is the author of Real-World Teen Services (ALA Editions, 2015) as well as numerous articles on serving young adults in the library setting. 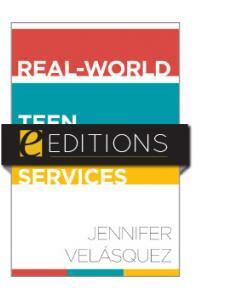 A sought after presenter and consultant, Jennifer is an internationally regarded thought-leader in library service philosophy and practice. In 2011, Library Journal recognized her as a “Mover & Shaker” in the area of innovation, and she is the recipient of The New York Times Librarian Award (2005). 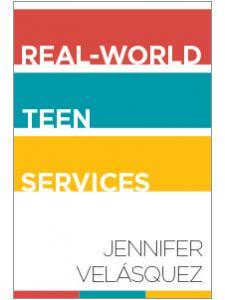 Jennifer serves as Coordinator of Teen Services for the San Antonio Public Library System (Texas) and is a Lecturer at San Jose State University’s School of Information (California).